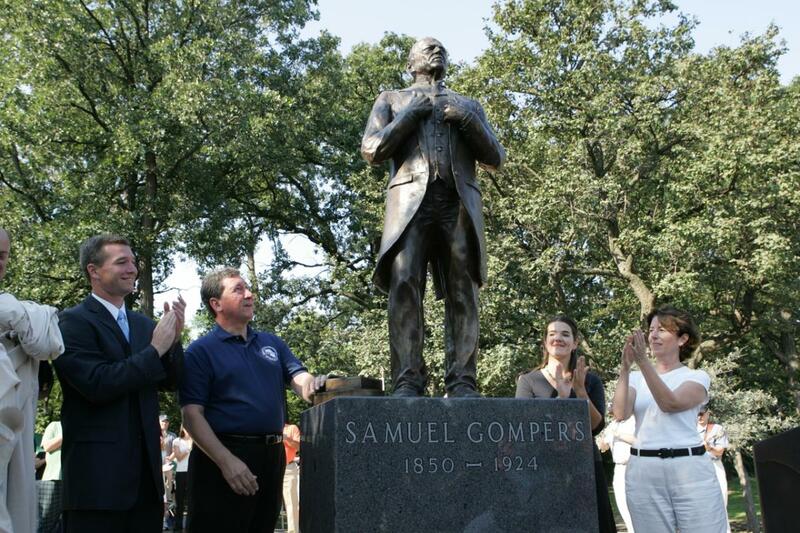 Located at the corner of Foster and Pulaski Avenues in the North Park community, Gompers Park covers nearly 39 acres. The park straddles the Chicago River and features rehabilitated wetlands and a lagoon with pier access that lends itself to many environmental activities. In addition to an outdoor pool, Gompers Park has a playground, three junior baseball fields, one football field, one basketball courts, five tennis courts, a roller hockey-skating area, and a spray pool. Inside the park fieldhouse are several activity rooms, a gymnasium, and an auditorium with a stage.